This is a wonderful piece to add to you collection. 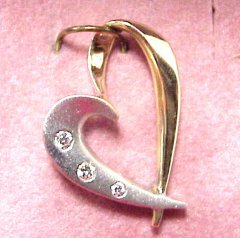 Two-tone heart shaped slide pendant with 0.10 ctw diamond accents. 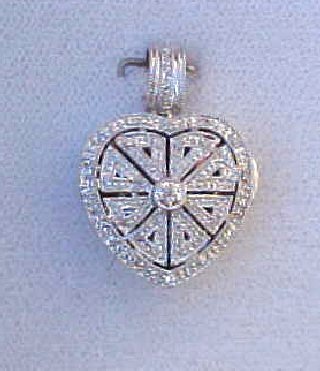 If you like antique jewelry you will love this retro-style diamond and 14k white gold heart-shaped locket! 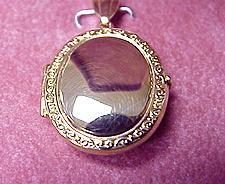 Here is another fine locket with the antique retro-style look with 0.15 ctw. 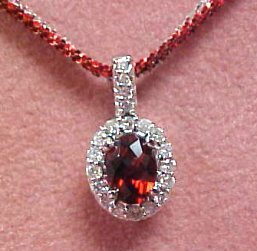 diamond and set in 14k white gold. 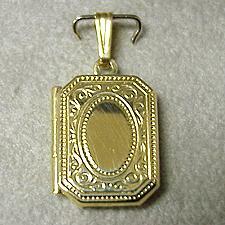 Dress up your wordrobe with this fine antique retro-style gold locket. Set with 0.15 ctw. diamonds set in 14k white gold. Check out this 0.40 ctw. 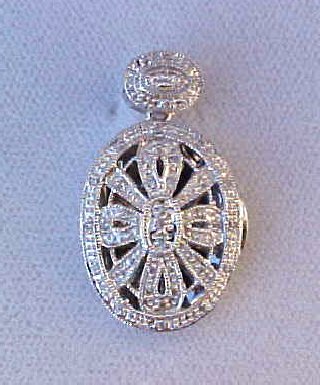 diamond and 14k white gold locket! Our take on the Victorian locket! Made of solid 14k gold. 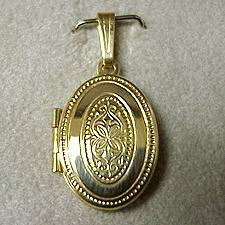 Traditional and a popular seller, 14k gold locket! 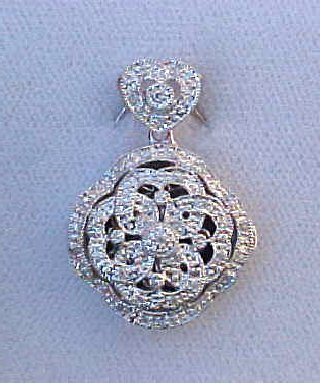 A finely detailed locket and a popular seller at DiamondsHere. Set 14k yellow gold! 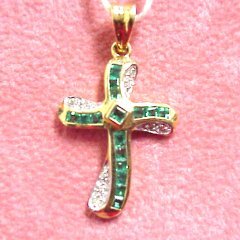 Surprise her with this 0.47ct princess cut emerald cross! 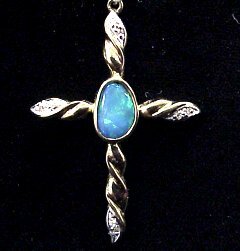 How about this stylish 14kt yellow gold cross with opal doublet and diamond accents?